Working Partners® is a nationally recognized expert in helping to create a drug-free workplace environment. 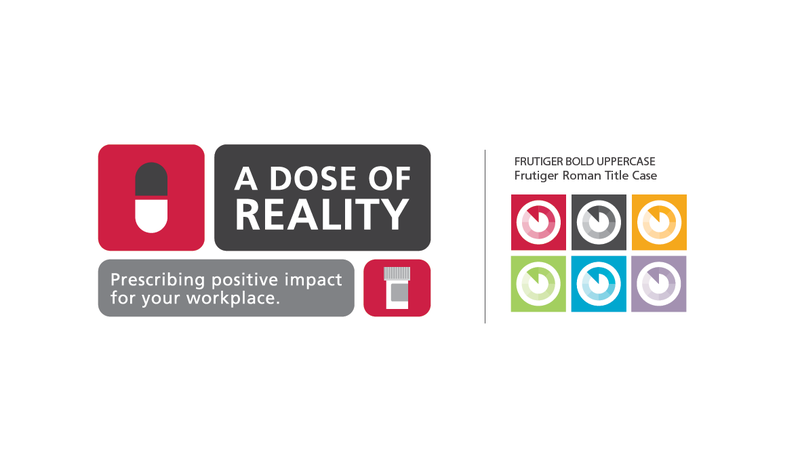 Recently, they joined forces with Cardinal Health and their outreach program, Generation Rx, to launch a new initiative involving drug abuse education and advocacy in the workplace. 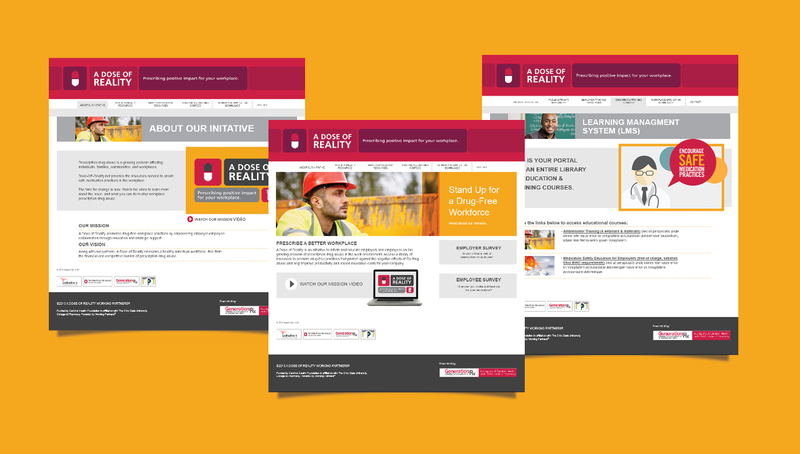 Origo was able to create an inspirational brand, mission video, and B2B website that contained a number of resources to help educate employers and employees on the growing burden of Rx drug abuse and addiction, as well as how it can play a critical role in harming the culture, productivity, and environment of the workplace.